There's no need for you to register your songs from your PRO any longer. Please register them from your Songtrust account only. The purpose of publishing administration is registration, maintenance, and royalty collection for your compositions. You begin by adding your writers and songs in your account, then we do the rest! 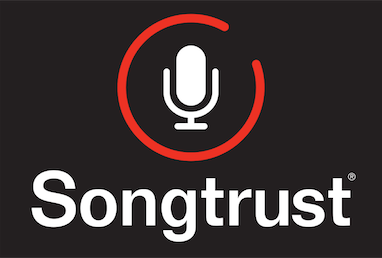 Songs are sent from your account to be registered at your PRO. In addition, we send your registrations to a network of 40+ collection societies around the world.